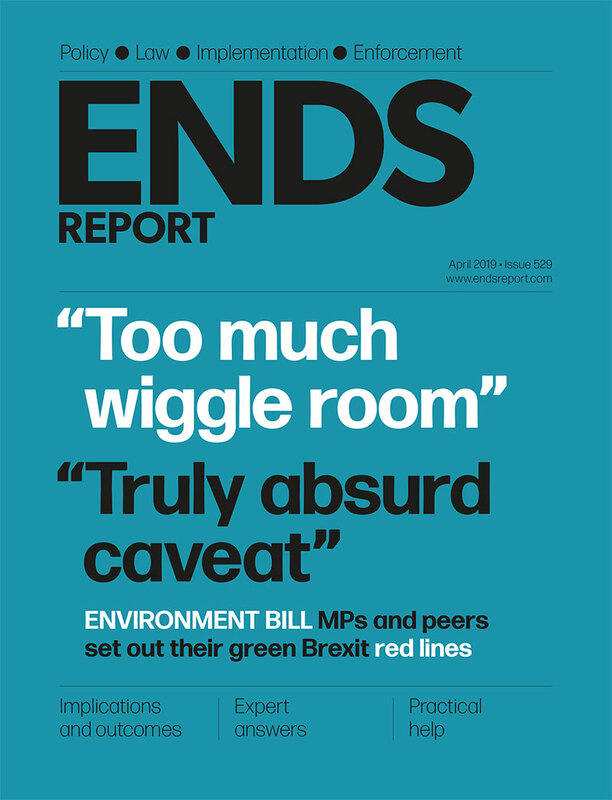 The ENDS Report's Brexit Hub is an online service intended to help environmental professionals understand the practical implications of the UK's decision to leave the European Union. This page rounds up the ENDS Report's coverage of the policy discussions, legal obligations and potential compliance and management implications arising from the UK's exit from the bloc. To sign up for our fortnightly Brexit bulletin, click here. Makes minor technical amendments and update out of date references in various domestic waste regulations that implement different EU Directives related to waste management. 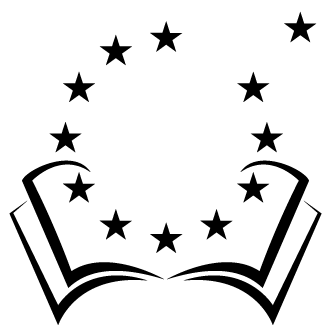 Seeks views on introducing new legislation to cover the EU’s principles on the polluter pays and rectification at source, increasing the scope of application for existing principles and creating a green watchdog to perform some of the functions of the EU institutions.